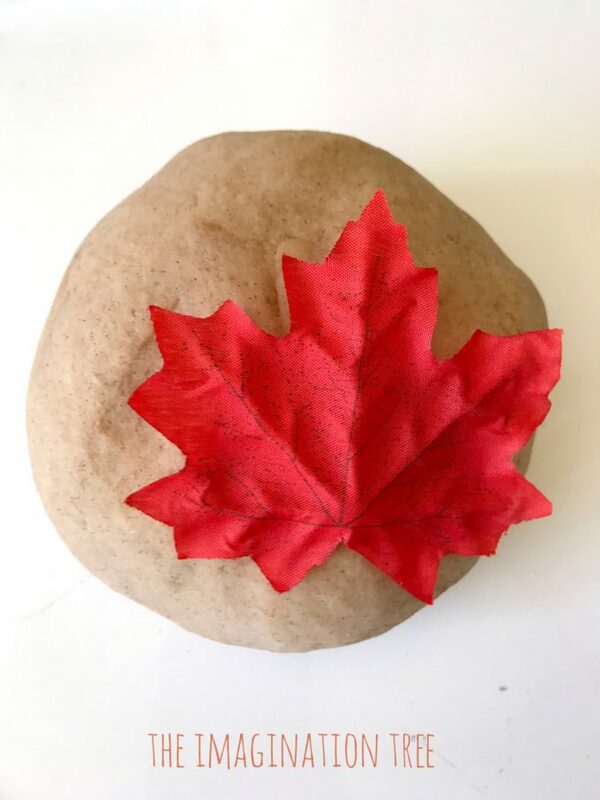 Make some maple syrup play dough for Autumn play and learning with this amazingly easy, sweet smelling recipe! 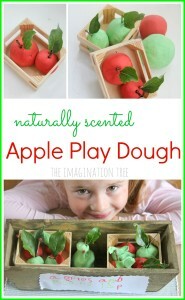 No-cook, easy prep and wonderfully scented, this play dough is wonderful for sensory play for all ages! Having already made almost every single play dough recipe and variation of play dough theme known to mankind, I was just going to remake an old favourite for the kids this week. 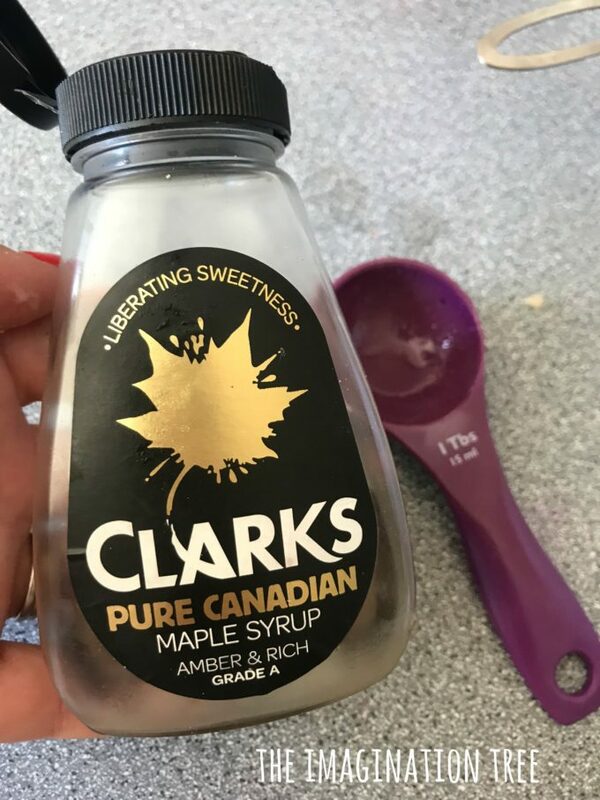 But THEN I was looking in the cupboard and spotted the maple syrup and my mind started ticking! 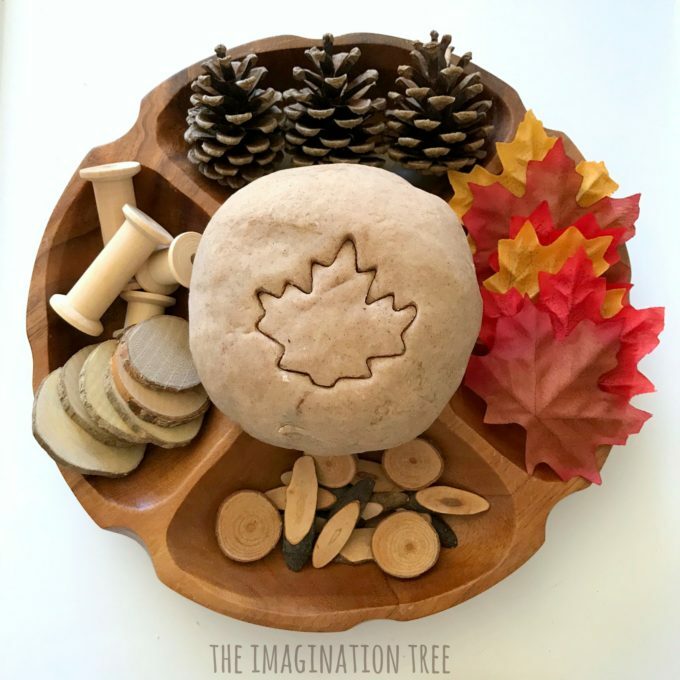 How AMAZING would maple syrup play dough be?! So evocative of Autumn, spices, warmth and happy Saturday morning breakfasts. I just had to give it a go to see if it worked and (spoiler alert) it did!! The combination of spices and sweet smelling maple syrup makes for a wonderful seasonal play dough that might now go to the top of my list! I hope you love it as much as us. Combine the dry ingredients in a large bowl. Then add the oil and mix thoroughly. Next add the water slowly, mixing when half way through and then more thoroughly when all combined. Now add the maple syrup and mix it in with a spoon. When it has all come together turn it onto a work surface and start to knead it for 1-2 minutes until it has lost its stickiness. 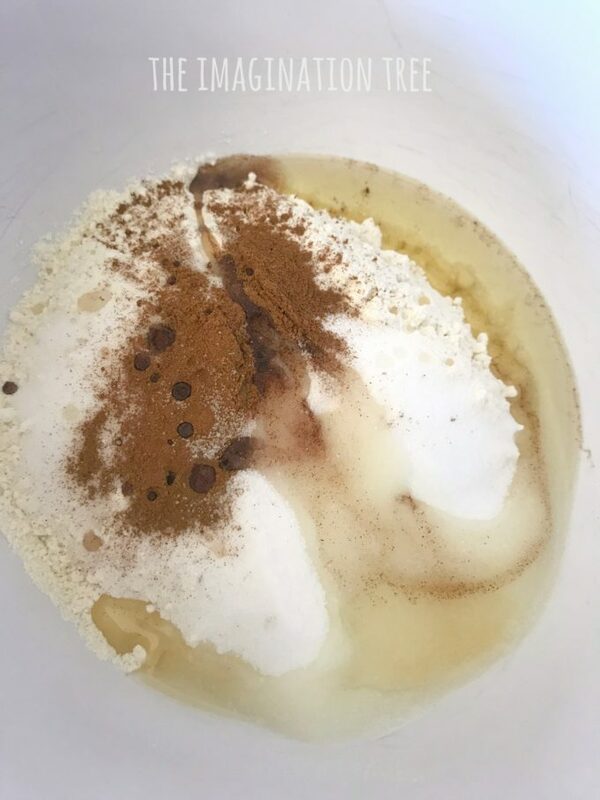 If any remains add another 1-2 teaspoons of cinnamon and work it into the dough. It should be soft, stretchy and OH-SO-AMAZING to smell!! Add more spices if you’d like it to smell even more Autumnal. 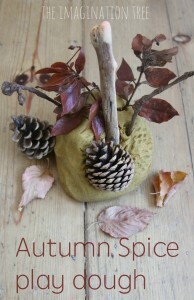 Be inspired by our Autumn Spice Play Dough, our Gingerbread Play Dough and our Cinnamon Play Dough recipes for more ideas too! 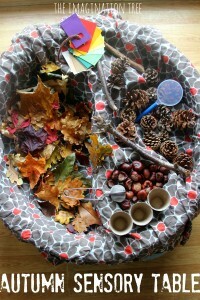 You could also add real leaves, acorns, twigs and other natural items collected on walks in the park together. Try pushing the natural items into the dough- what impressions do they make? Can you make patterns? 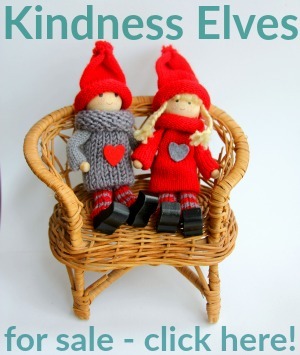 How about adding those to pretend they’re candles/ sprinkles/ decorations/ objects for counting etc! Can you use the dough as a cement to stack towers together? 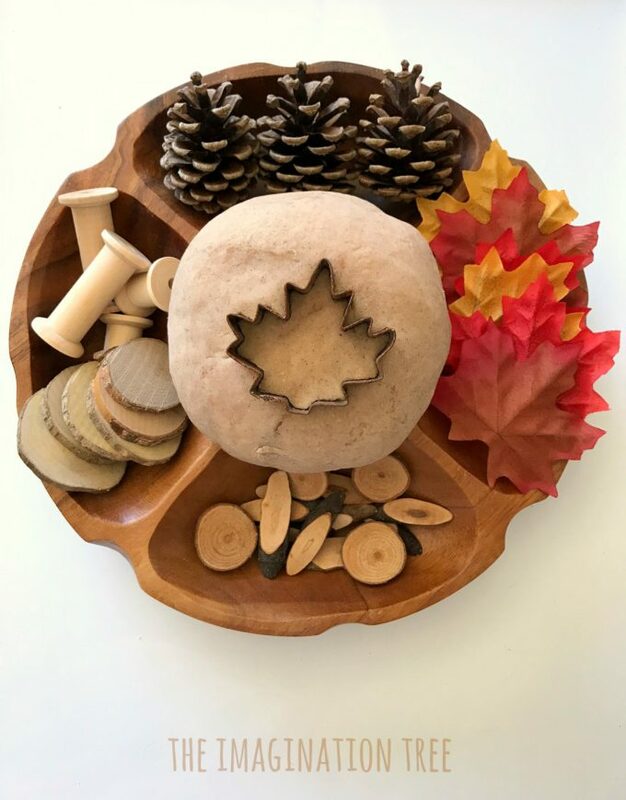 How about making a creature with the dough and loose parts? Maple syrup pancakes or cupcakes would be fun to roll, shape and create and then serve in a play dough cafe! We made this and donated it to Mr 3’s nursery before playing with it at home (he played with it there) so I have no photos of children exploring this today, which is a rarity on this blog! I think we will have to make another batch ASAP with big sisters too as the smell was just divine! If you loved this idea for making Maple Syrup Play Dough can I beg for some love and shares on this post please?! Thank you! And if you’re a play dough addict and proud of it, you’ll probably LOVE to explore our vast (and I mean VAST) play dough archives here! Enough ideas, recipes and variations of play dough themes to last well over a year if you made one per week!! 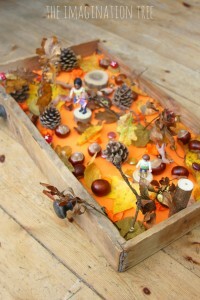 And there are a bazillion more SENSORY PLAY IDEAS here too! Happy Playing! 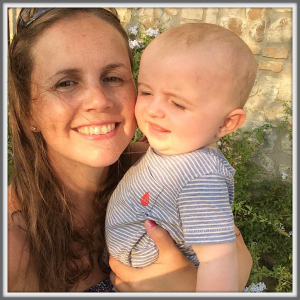 I too have made many many versions of playdough, love this idea and will be making a bash for my storytime group.